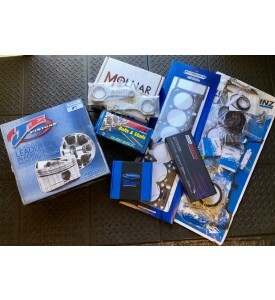 S50 / S52 US and Euro Turbo or N/A Flat Top or Dish Only. BALANCE DUE WITH SHIPPING WHEN READY TO SHIP. 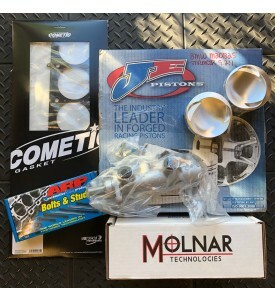 Toyota 3MZ-FE V6 Custom Piston Set. Engine is s50b30 euro bmw. Molnar 135mm rods with hardware. 1. Compression ratio is 11:1 or 10.75,I will play around with custom head gasket. We have ron95 here. 3. Expected HP should be close to 300hp at flywheel. 4. Camshaft is Tomei 290’ with 8.80mm camlift. > 1. A set of DOMED JE pistons 88mm with coating skirt and valve pockets. $1050 + $138 Skirt Coat depending on Dome, Dish, Flat, etc. 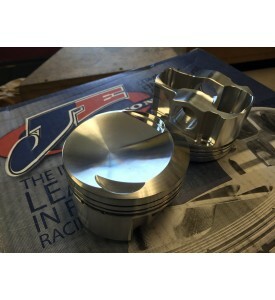 That is a set of 6 Forged JE Pistons with Pins, Locs and JE Pro-Seal Rings. > 2. A set of Conrod for using with LD28 crankshaft. > 3. A set of racing valve largest possible 46mm inlet or larger. ! > 5. A set of valve guide ,silicone bronze if possible. See below for ARP and Cometic Options to order at the same time. Shipping NOT CHARGED YET...PARTS ONLY. Shipping to be charged when packed and weighed. Toyota 1MZ-FE V6 Custom Piston Set. 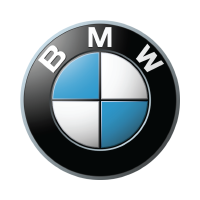 BMW M50, M52 and M54 and all Stroker Combinations.